Add: No. 1900 Haifeng Road. 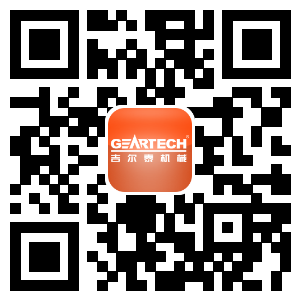 Binhai Industrial Zone, Economic & technological Development Zone Taizhou City, Zhejiang, China.